The renewed cooperation between Rewilding Europe and WWF Netherlands will boost rewilding efforts across Europe. 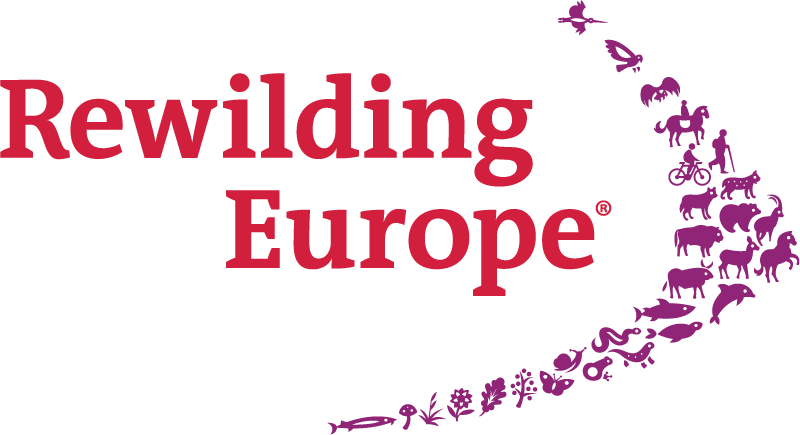 Rewilding Europe is delighted to announce that it has renewed its cooperation with WWF Netherlands by signing a five-year partnership agreement last week. 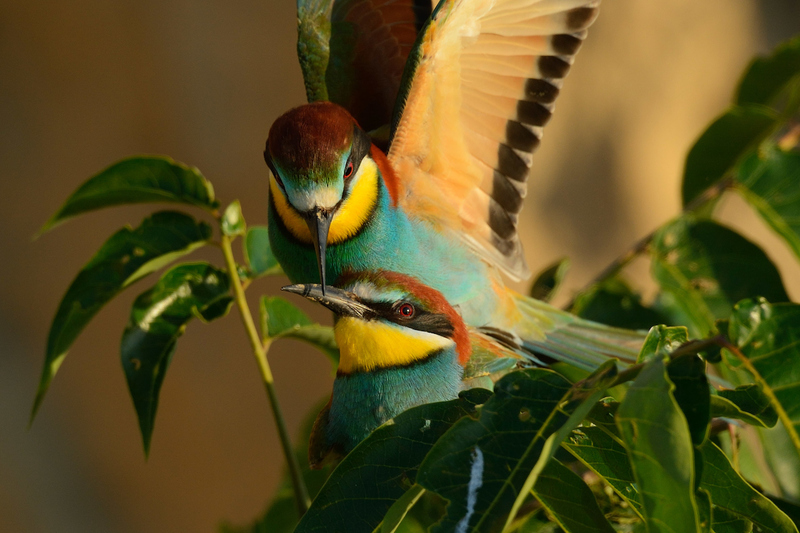 The agreement, which represents a new way of collaborating for the two organisations, is based on a joint programme that will boost rewilding efforts across Europe. It demonstrates the unwavering commitment of both parties to promoting and implementing an impactful European nature restoration agenda. The main focus of the renewed cooperation will be European rivers and deltas, dam removal, a landscape approach in the Southern Carpathians, EU conservation policy regarding the new EU post-2020 Biodiversity Strategy, innovative financing models for conservation through business sectors, children’s education, fundraising and communications. A key part of the new cooperation includes the exchange of insight and knowledge, and the joint leverage of networks. A key part of the new cooperation includes the exchange of insight and knowledge, and the joint leverage of networks. WWF-NL will be able to make use of the results achieved by Rewilding Europe, and collaborate on marketing and fundraising activities, while Rewilding Europe will benefit from the continuation of financing, both at a central level and in the field.